Wear your athletic shoes as we always begin with off ice class! 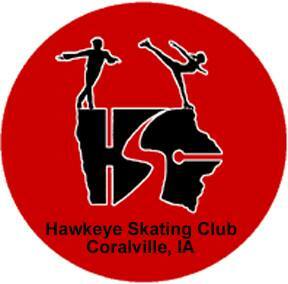 We are proud of our skaters that participated in the Madison Open! Professional photos have been generously contributed by Azida Photography.